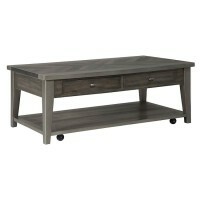 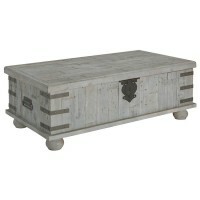 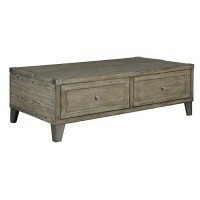 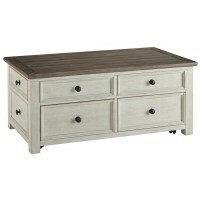 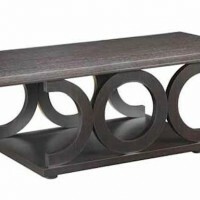 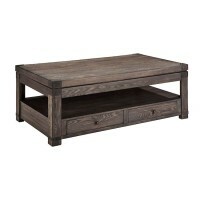 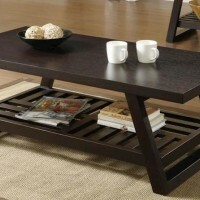 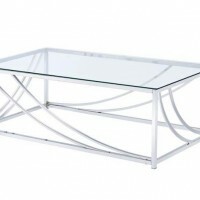 A cocktail table can be the focal point of your living room or it can simply complement your décor. 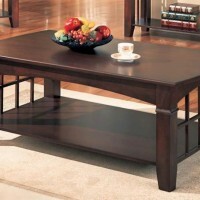 If you are shopping for the right cocktail table, the team at Speedy Furniture is here to help you. 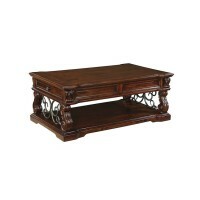 We carry a wide selection of ornate, unique, and modern cocktail tables that fit in with all of your home’s décor. 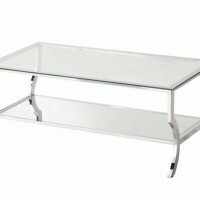 Whether you are looking for an old rail cart style cocktail table or you simply want a glass table, we have them in our showroom. 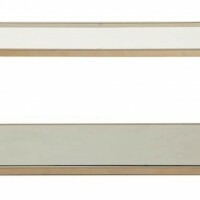 Each of our cocktail tables is made from the best materials and you can choose your favorite material type from pine or cherry wood to a metal frame. 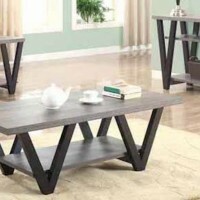 If you are looking for something unique, Speedy Furniture has a solution for you. 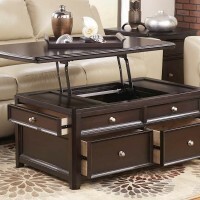 We offer cocktail tables that lift open and allow you to store items inside. 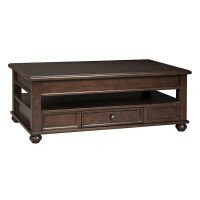 Keep those pesky remotes and TV guides hidden away when your guests come over. 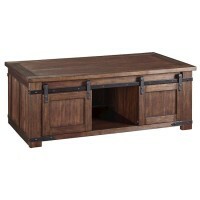 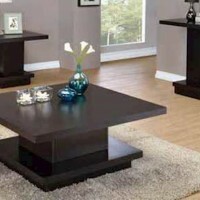 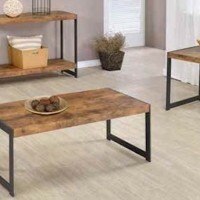 All of the cocktail tables at Speedy Furniture are affordable and there is an option for every budget. 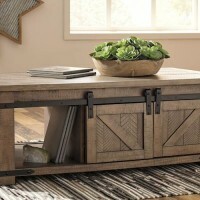 We know that you will love our inventory! 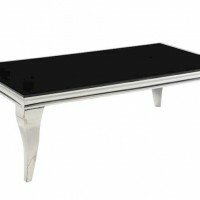 Visit Speedy Furniture today to discuss your needs and shop all of our beautiful cocktail tables.